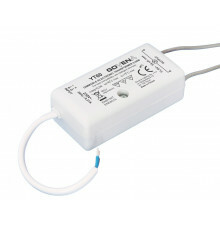 Dimmable by trailing and leading edge dimmer. 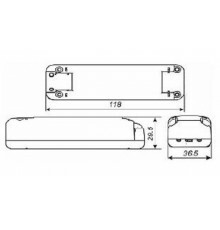 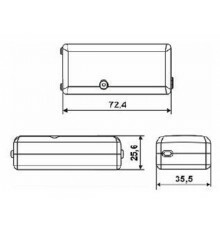 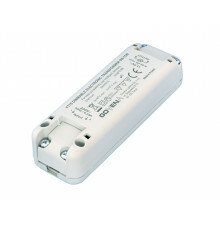 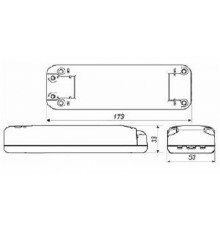 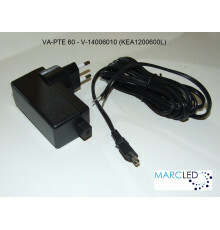 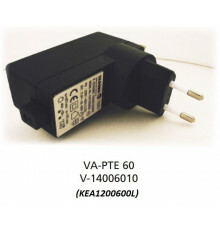 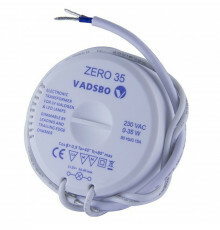 Recommended for LV-halogen (0-35W) and 12VAC LED lights (0-30W). 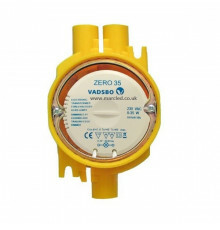 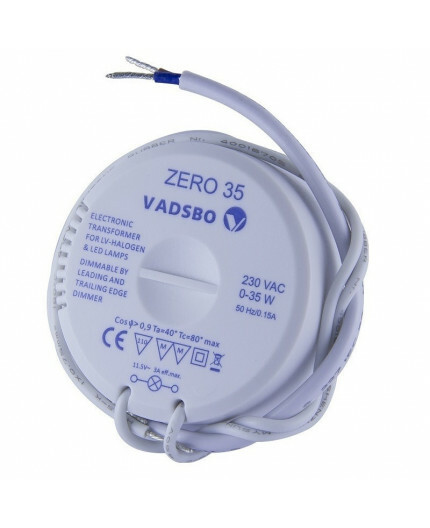 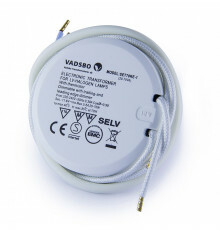 The combination of dimmer LD220 or UD100 and transformer ZERO 35 or ZERO 70 generates an unique profile of the phase angle control of 12 Vac LED lights (able to dim 100% of 12VAC dimmable LED lights and 95%*) of 12VAC non-dimmable LED lights).